Nigeria’s Economic and Financial Crimes Commission, on Monday, arrested a former Benue state governor, Gabriel Suswan, over alleged corruption during his tenure as governor. Mr. Suswam governed Benue state between 2007 and May 2015. He was being quizzed at the EFCC office in Abuja over alleged graft in his state, at the time of this report. “He was invited by the EFCC in connection with ongoing corruption investigation in Benue state,” Wilson Uwajuren, EFCC spokesperson, told PREMIUM TIMES. 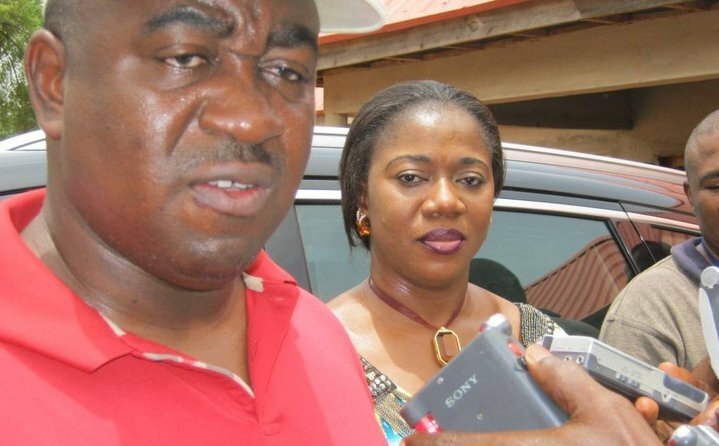 Mr. Suswam’s arrest follows last Friday’s questioning of the former Benue State Commissioner for Finance, Omadachi Oklobia. EFCC had invited Oklobia, who served under Mr. Suswam, to defend the allegations of diversion of public funds, abuse of office, embezzlement and fraud in the Suswam years as governor of Benue state.